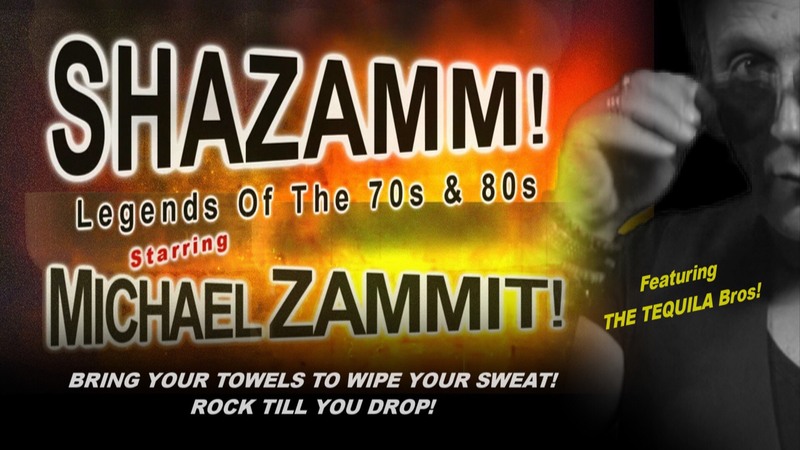 Altona Sports Club is thrilled to host the launch of SHAZAMM staring Michael Zammit. With Tequila Brothers and very special guests Jenn Allas and Terese Vee it will be the biggest 70s & 80s show ever staged in Altona and will also feature a unique audio visual spectacular. Tickets on sale now from reception or ring up and pay over the phone with a credit card 9398 2283. We unfortunately cannot hold or reserve tickets. This is guaranteed to sell out in advance so get in early to avoid disappointment.